What a weekend! 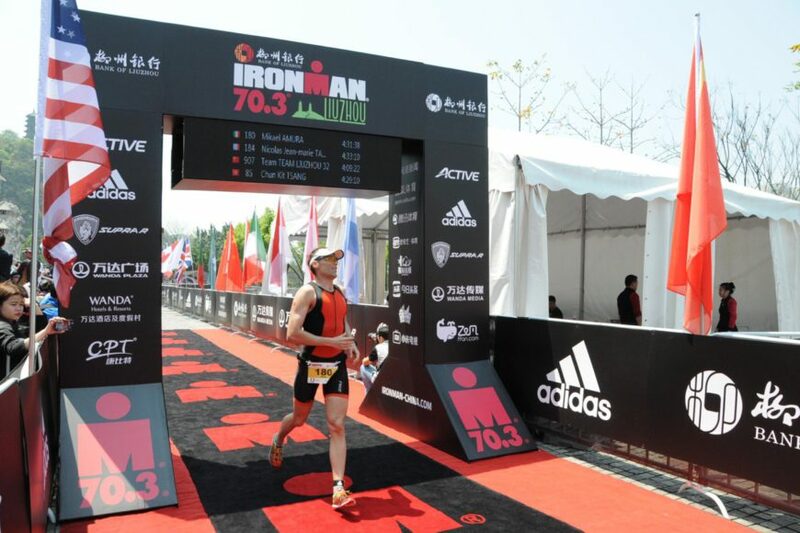 Yesterday Will Clarke finished 4th at Ironman 70.3 in Mallorca, only 3 weeks after his recent Ironman. 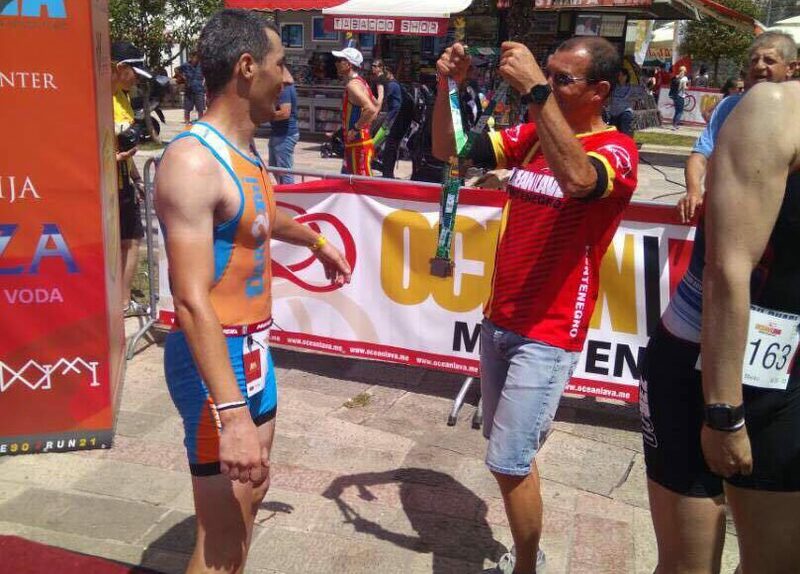 Frederic Van Lierde finished 3rd today at Ironman 70.3 in France, and today I was giving medals to all the finishers in the oceanlontenegro in Montenegro. Congratulations to all the athletes! I have been working on my online coaching for more than 2 years, all my knowledge from the last 20 years are in this online coaching platform. If you know which race you like training for and if you know how many hours you can train, then you will find your program. We make sure you train efficient and within the correct zones, we make sure you have the balance between your training-work-family! Try it out now !!! 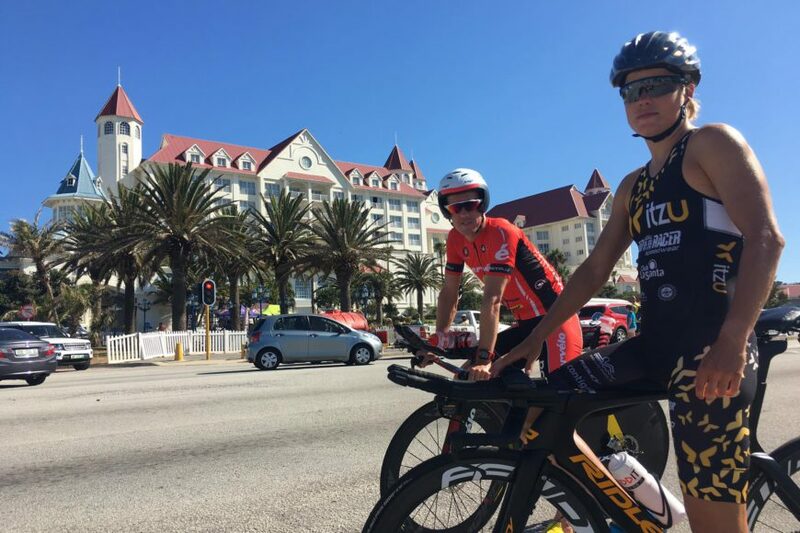 Had a nice bike ride today with two of my pro athletes Frederik Van Lierde and Alexandra Tondeur racing this weekend the Ironman® African Championship South Africa.